›Dabmar Lighting LV306-LED4-G-SLV Cast Aluminum LED In-Ground Well Light with PVC Sleeve, Green - 6.50 x 7.75 x 7.75 in. 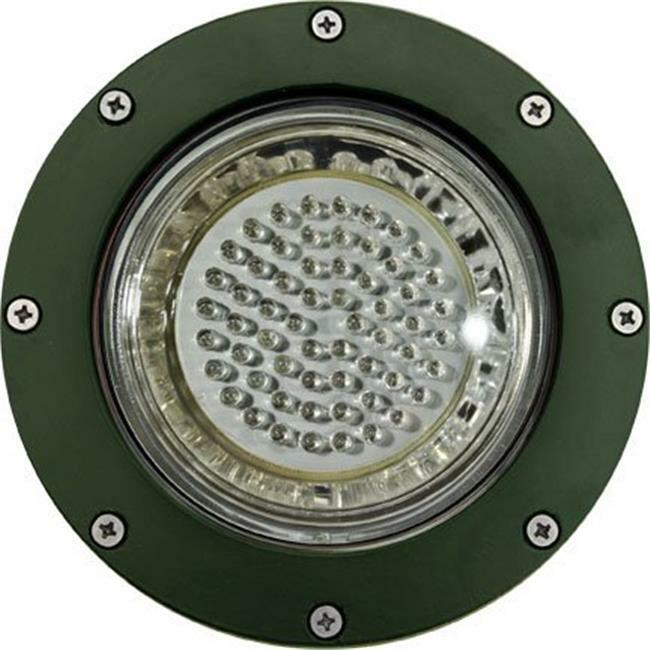 Dabmar Lighting LV306-LED4-G-SLV Cast Aluminum LED In-Ground Well Light with PVC Sleeve, Green - 6.50 x 7.75 x 7.75 in. Dabmar is a manufacturer of high quality fixtures for residential, commercial and industrial use. The full product line includes many styles of Landscape, Decorative Posts, High Intensity Discharge, Fluorescent and LED Lighting Fixtures for outdoor and indoor applications.